Received my Ashland Bay wool order yesterday. Their wool spins like a dream! Presently working with medium brown natural Merino. I want to ply it with the yarn I spun with a gray/brown/blue/natural blend. 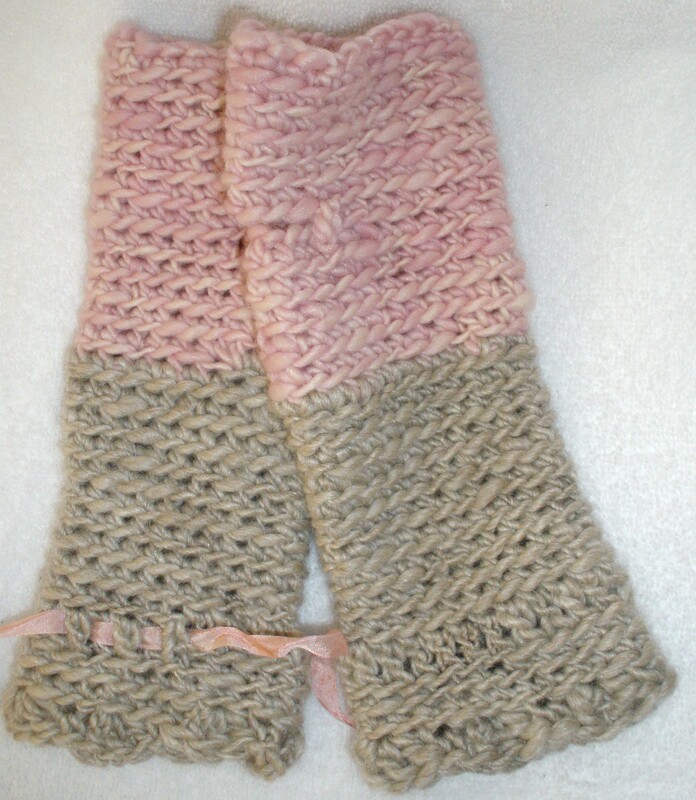 Perfect to wear with blue jeans, however I decide to crochet it – wrist warmers or cuffs, hat or neckwarmer. Okay, I’ve rested my hand long enough – back to the wheel!! 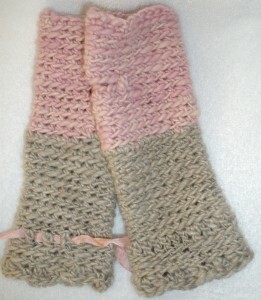 This entry was posted in Uncategorized and tagged hand spun yarn, Merino, spinning, spinning wheel, wool.